Whilst verification on Social Media platforms is primarily a tool for making popular brands and influential people easier to find and separate them from the many fake accounts that pop up with similar names, in the entertainment industry, that blue tick is also a status symbol. UK Rap is a growing genre within UK Music and UK Rappers are becoming a lot more sought after and respected, so to be recognised by these platforms especially Instagram lets the artist know that they are officially a Rapper. We have selected five UK rappers that have been given their blue tick on Instagram and have been putting in crazy work to be recognised for their craft, that you might not have realised have gained their verified status. Young Adz & Dirtbike LB are a rap duo from Lewisham, South London who have jumped into the premier league of UK Rap with back 2 back bangers ‘Traphouse‘, ‘Large Amounts‘, ‘The Shard‘ & most recently ‘Favourite Girl’ featuring Young T and Bugsey, mixing wavy melodic autotune with hard-hitting street bars, whilst appealing to a strong female audience. 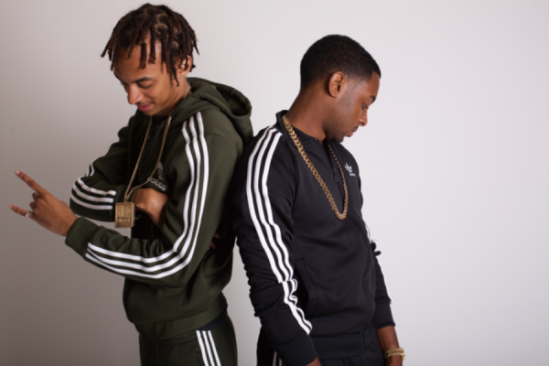 With a host of shows under their belt and opening up for Krept and Konan at the 02 arena, Kentish Town, the Rappers are polishing up their performance skills and continuing to get onto the radar of every Industry influencer and platform. With Millions of views on all of their latest releases and the exciting start of a journey from the streets to the top of the rap game, now is the perfect time to follow them on Instagram. 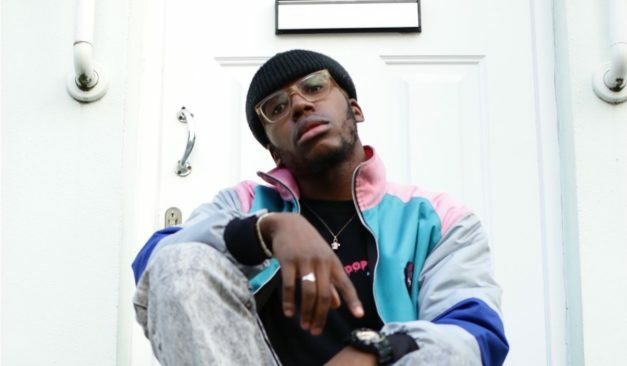 South London Rapper Che Lingo is a rapper with strong Musical influences and even stronger views on his social surroundings, which make his message more powerful and able to resonate. The lyricist’s achievements are often overlooked by his industry peers, but can stand toe to toe with your favorite rapper, including “Channeling The Waves” which on the power of pre-orders alone, ended up reaching the top 50 in the Hip-hop/Rap iTunes chart. 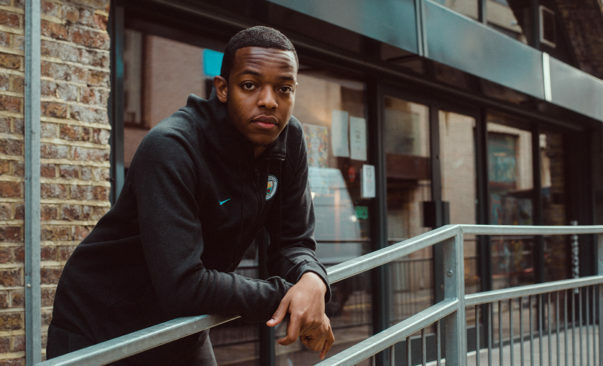 Che’s ability to make Music with a meaning is his appeal as an artist, ‘Black Girl Magic’ was played on Beats radio by Julie Adenuga and catapulted the Rapper onto the radar of the black female community. 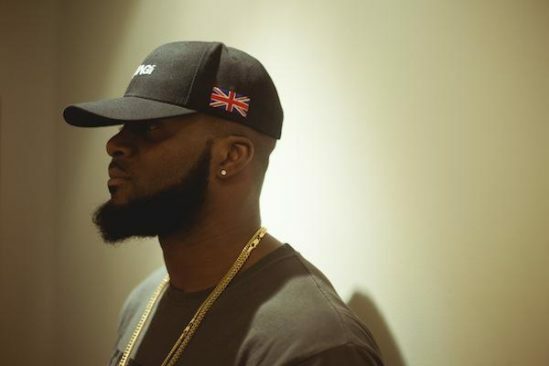 The release of his latest project ‘Charisma’ in February complimented his debut headline show in Shoreditch and set him up for his appearance at this years South by South West Festival in Austin Texas. 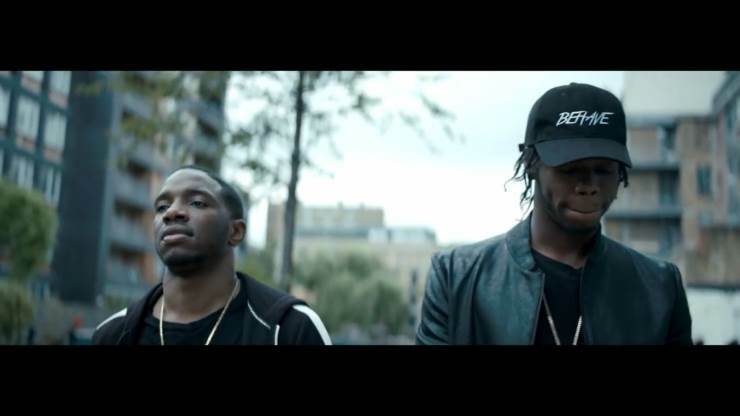 If you like Melody with your bars and content that you can relate to, get following @che_lingo now! 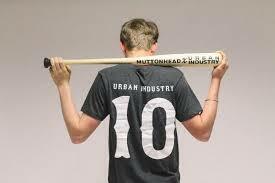 Check out two dope tracks below. 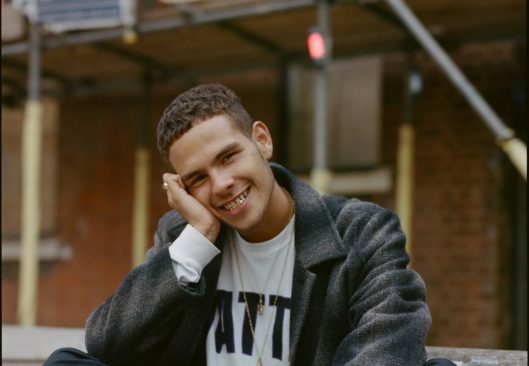 West London Rapper TE dness is by no means a new-comer or an upcoming rapper, however, he is very much slept in terms of new audiences despite delivering good bodies of work, with a consistent and steady work rate. 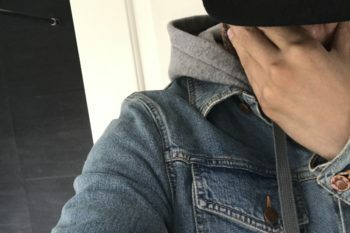 In the last two years, the money motivated lyricist has dropped two mixtapes that have had a great reception within the industry, Trap Nominated in 2016 and Trapicana in 2017. TE dness brings a strong Caribbean influence to his Music and paints vivid pictures of road life scenarios as well emphasising the need to progress. With performances at Futures concert and the Sectionboyz as well as putting on his own independent headline show, the rapper is no stranger to the world of being an artist as well as a dope lyricist. 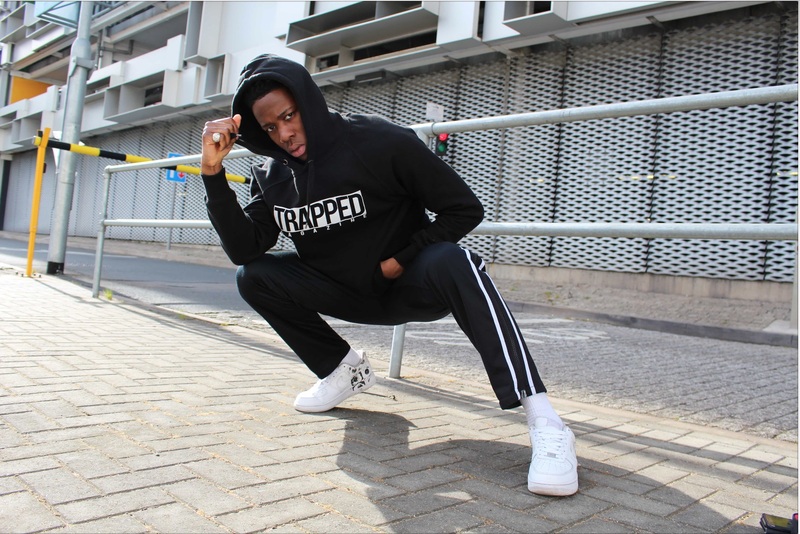 Hackney Rapper 23 Unofficial hit the scene hard with the rap banger ‘Aint Bothered‘ last year The bar “Plug, Extension Cord” standing out and being sung by his entire fanbase everytime the track is played. The newcomer then finished 2017 with ‘Can’t Tell Me‘, which 5 months later is now on 8.5 Million views on Youtube. 23 has the new rap and vocal style that has transported the UK rap scene into Mainstream chart success and strengthened the female audience for a once greazy streets orientated genre. The clean visuals and melodic style have cemented his place in the game and with his first release of 2018, ‘Day in the Life‘ getting an impressive reception, there’s definitely a reason you should follow him. Northampton resident, Slowthai is a rapper that may be overlooked due to being from an outer London town with no roots in UK Rap, but with 100’s of thousands of views on his own Youtube channel and the same amount of plays on Soundcloud, it’s clear that his hard-hitting street statements are resonating with a UK Rap audience that is in need of a new way of delivering stories from the struggle. After dropping his Debut E.P slowitdownn the lyricist featured on the P+F Sounds mixtape, compiled by photography duo, Places + Faces, in collaboration with Red Bull and collaborated with producer JD Reid before performing live at the Boy Better Know’s takeover at London’s O2 Arena.